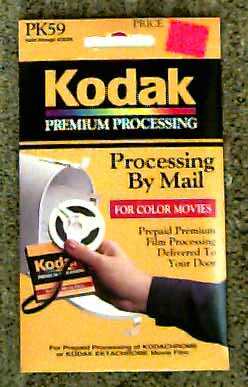 Kodak processing mailers for Kodachrome silent or sound $11. remember you must have a SOUND CAMERA for SOUND FILM!! FOMA DOUBLE SUPER 8 IS IN STOCK! 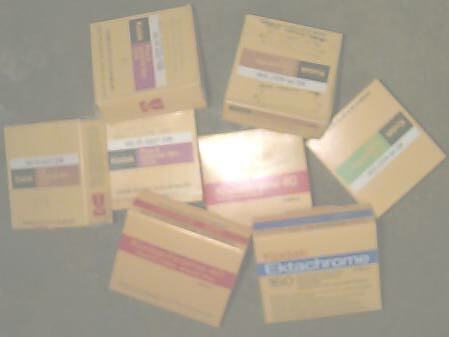 KODAK DOES NOT PROCESS B&W FILM OR VNF EKTACHROME! for Mini DV (editable) tape format add $25.